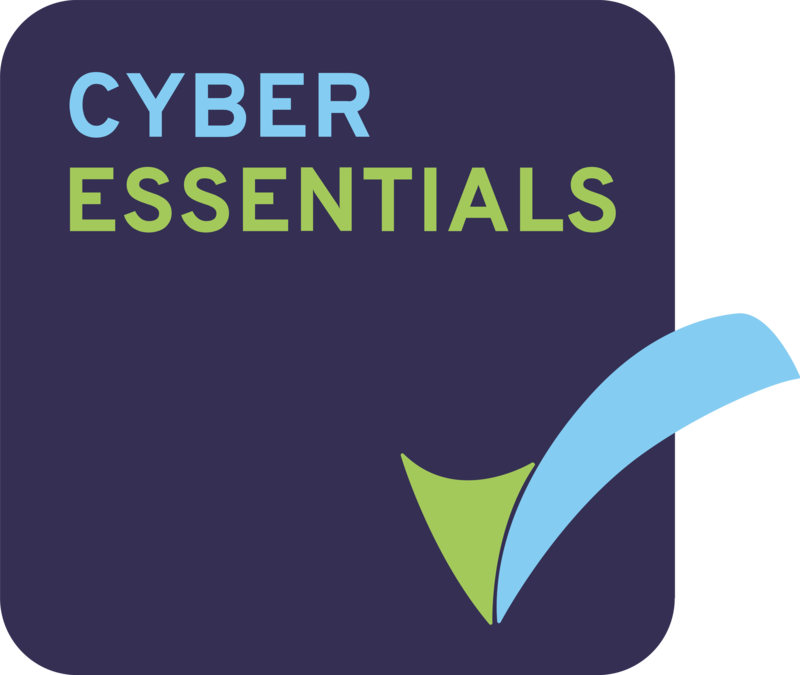 Firefly Orthoses has been awarded the Cyber Essentials Standard by Certification Europe. In achieving the award, Firefly Orthoses was assessed as meeting the Cyber Essentials implementation profile [BIS/14/696/1.5] and thus that, at the time of testing, the Firefly’s ICT defences were assessed as satisfactory against commodity based cyber-attack. Firefly is committed to implementing measures that protect the data collected as part of the processes and procedures in place to deliver our services and products. The Cyber Essentials certification is further evidence of Firefly’s commitment to data security.